For research animal diets. 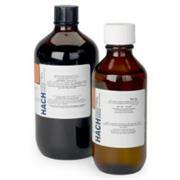 For the complete formulation, please see the product datasheet. 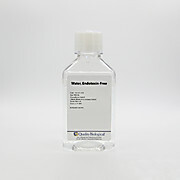 Sterile DNase Free RNase Free Protease Free Endotoxin Free DEPC Free Suitable for a wide range of applications such as PCR, Electrophoresis, DNA Sequencing, plus more. 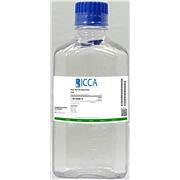 Reduce risk of contamination during enzymatic reactions and use RICCA High Purity Water for Molecular Biology. 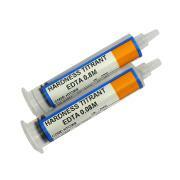 All Digital Titrator Cartridges come with 13 ml of solution. 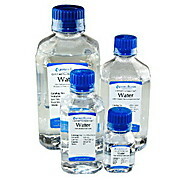 Dilution Water, Organic Free. 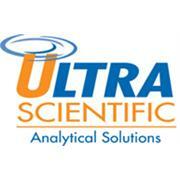 For UV-254 and TOC methods. 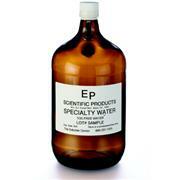 500 mL bottle.